3 Bedroom Flat For Sale in London for Asking Price £1,395,000. A bright, well presented, three bedroom apartment on the third floor of this sought after gated block with the benefit of a porter, situated just off Kensington Church Street. 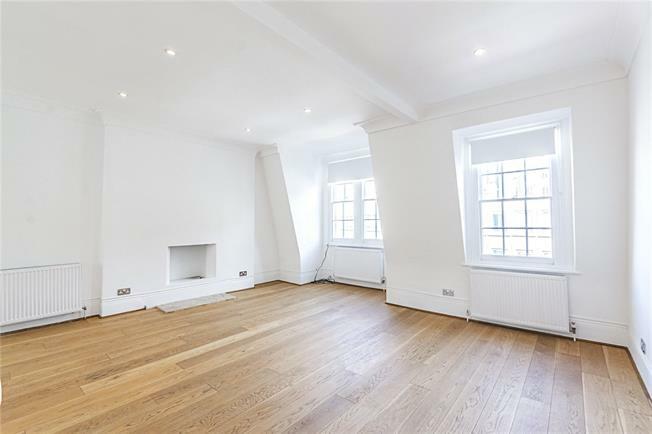 This popular mansion block is located on Kensington Church Street and is well positioned for the excellent facilities found along Kensington High Street and Notting Hill Gate and the open spaces of Kensington Gardens.